Our Prepaid Cards are the convenient and secure alternative to cash or checks. They are available from any Stillman Bank location and are issued instantly at the time of purchase. 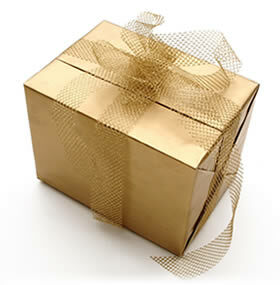 The gift card is an ideal choice for birthdays, holidays and all gift giving occasions. Recipients of the gift cards can use them to buy what they want, when they want. Travel Money is a prepaid re-loadable Visa Debit Card that offers business and pleasure travelers a better alternative to traditional traveler’s checks and cash. The convenient Access Card is a prepaid re-loadable Visa Debit Card that offers a secure, easy way to access and manage your money separate from a checking account. The card allows you to direct deposit money, make purchases, pay bills, get cash and more. * For terms and conditions, see information accompanying the card. Gift card not to be used for cash withdrawals.